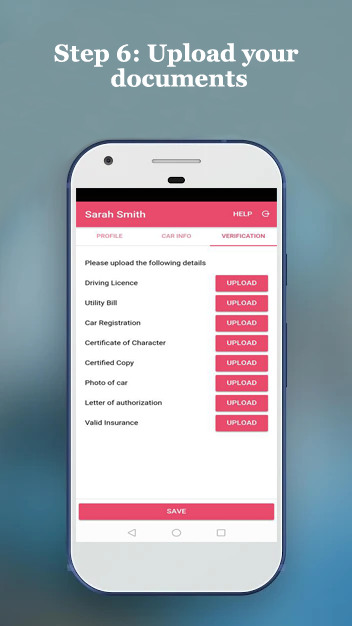 Once you have downloaded our PinkCab Driver App and installed it on your mobile device it is really easy to start using it in just a few steps. When you open up the App you will see a registration form. Please enter your Full Name, Email address, Password and Phone Number. 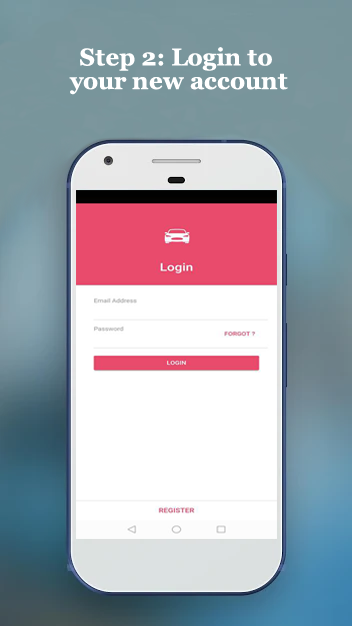 Once you are done with the registration you can easily login to your new Driver account. Once you are logged in, please double check your Full Name, verify your phone number and e-mail address and confirm valid Bank Details to receive your payment for upcoming fairs. 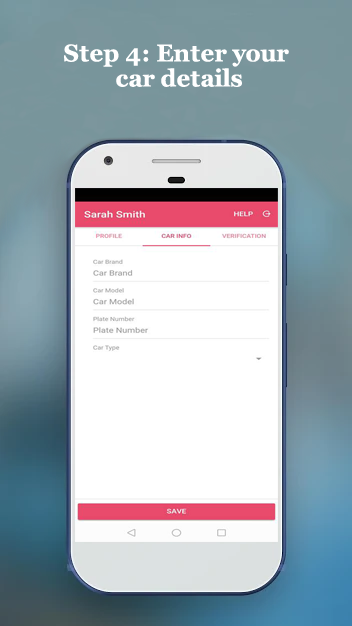 In the Car Info tab please enter your Car Brand, Car Model and Plate Number so we may qualify your vehicle. 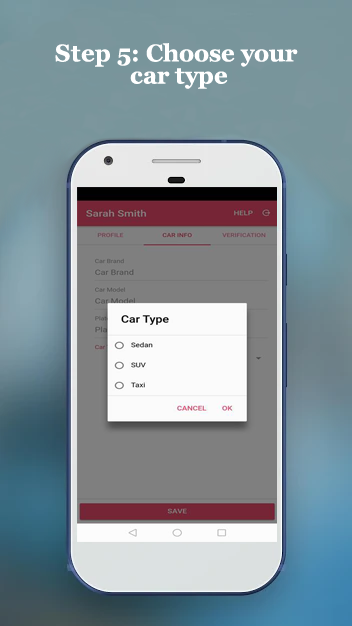 Once you have entered the Car Information you can choose your Car Type. The options are Sedan, SUV or Luxury. 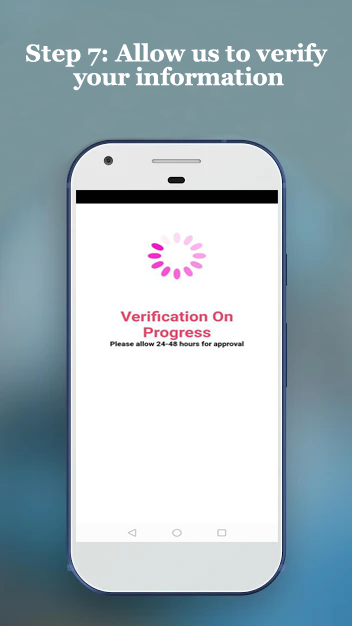 Once you have gone through all the steps above the PinkCab admins will go through the information and verify your account within 24 to 48 hours. 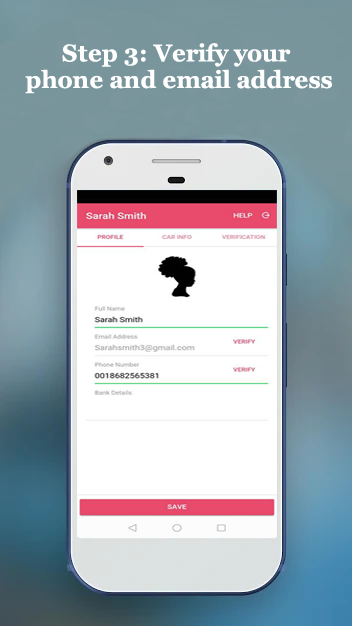 Once the account has been verified you will be able to start using Pinkcab for your daily rides! Thank you for choosing to be a Driver Partner with PinkCab!